Stay at Bambu and get FREE DRINKS EVERY DAY ! 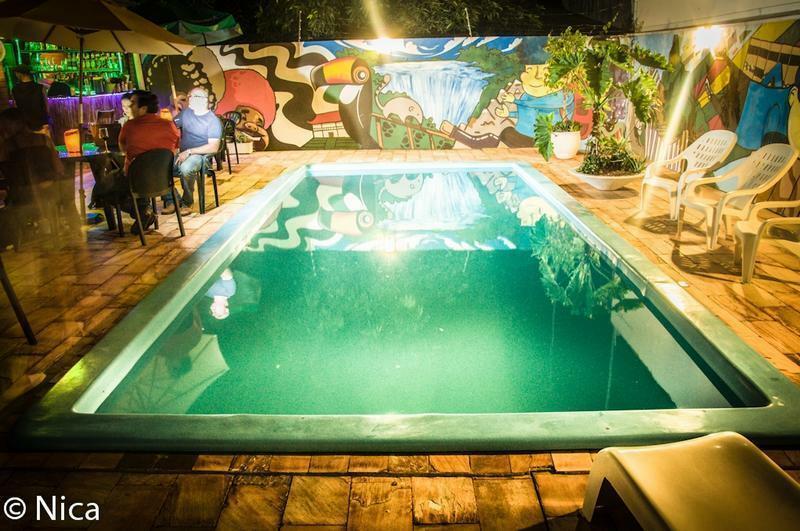 Elected as the NÂº 1 hostel in Brazil by Hostelworld customers, more than a thousand reviews speak for itself. Here you are going to feel at home, itÂ´s a great place! Clean, safe and with the all the facilities you need and wish. 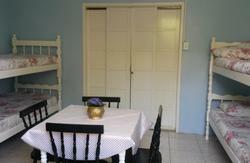 The hostelÂ´s staff is friendly, reliable, helpful and speak Portuguese, English, Spanish and French. We also can pick you up at any place ...let us know when and where!! !